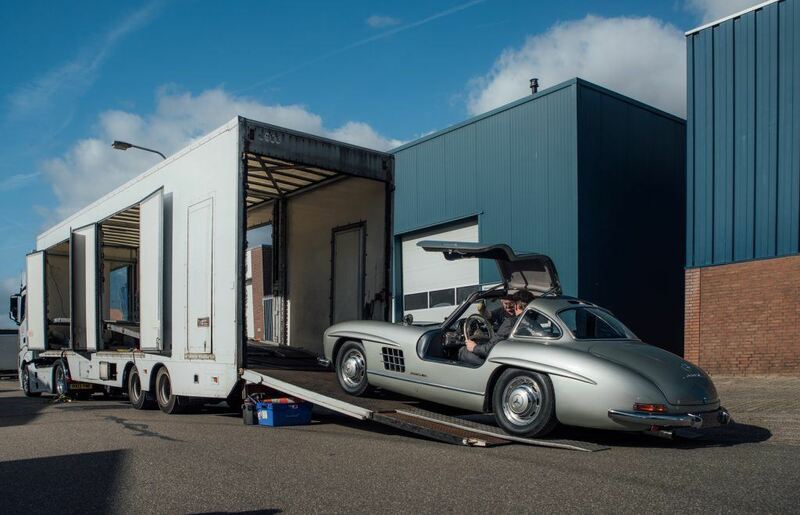 When a car is bought at The Houtkamp Collection, we will make sure that all papers are available and correct to re-register the car in your own country. In several countries such as Belgium, Holland, United Kingdom, Germany etc. 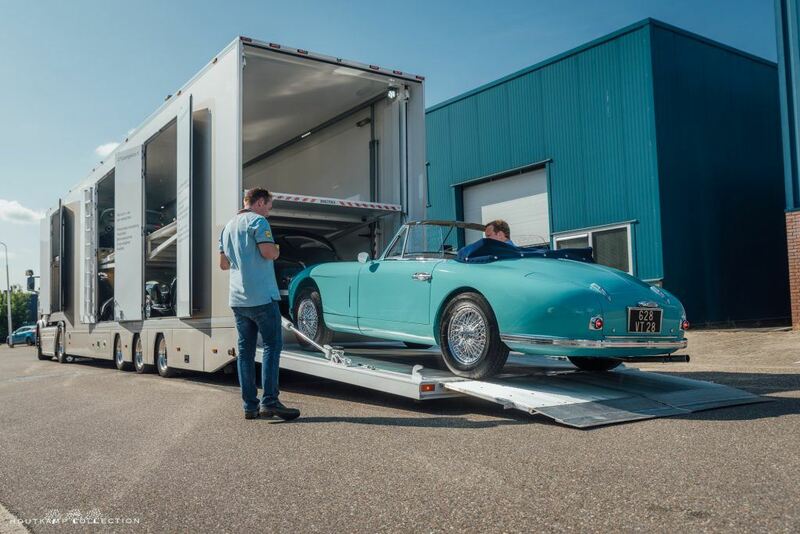 we can organize the registration of your purchased classic car. 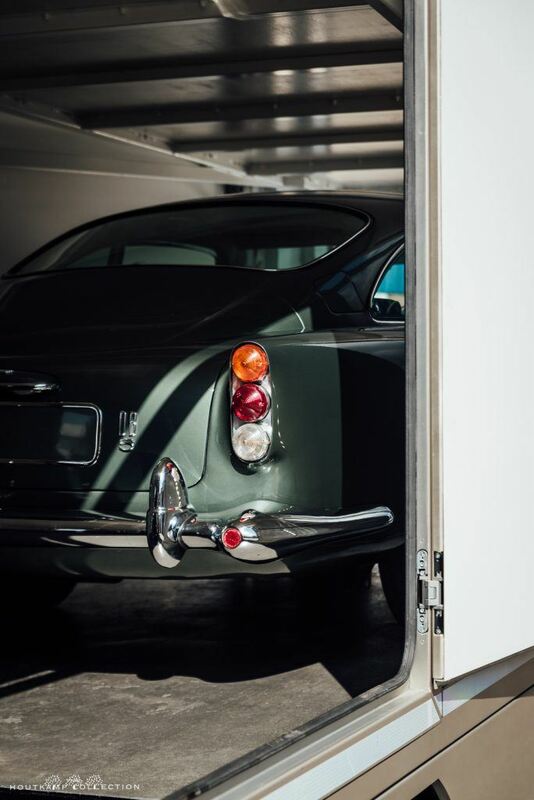 The Houtkamp Collection owns a host of secure, temperature and humidity controlled storage facilities where you can store your classic car or collection for long or short term periods. 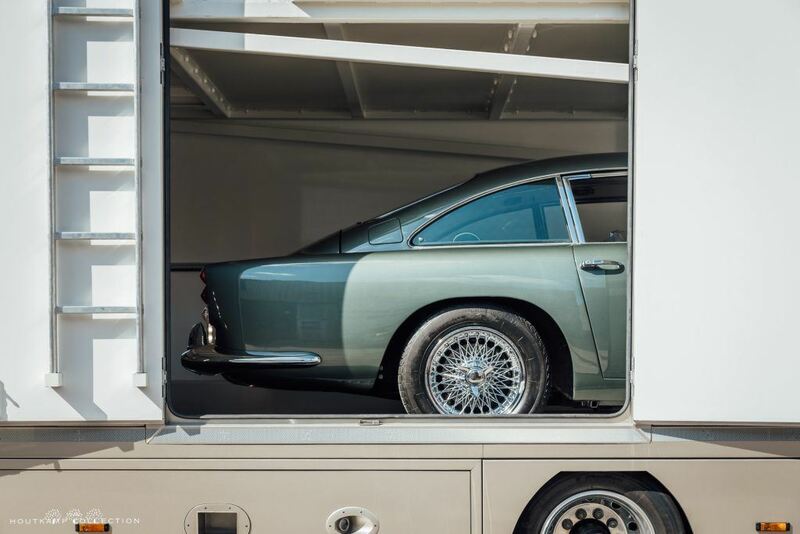 Our Storage Facility can facilitate your classic car giving you peace of mind that it will be looked after and cared for as if it was our own. 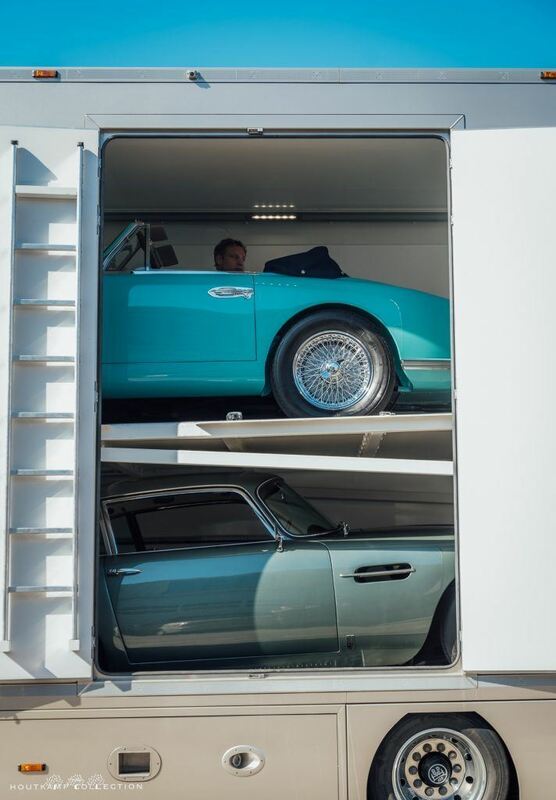 Several packages for storage facilities are available and can include weekly driving, cleaning and collection from and towards requested places such as airports. 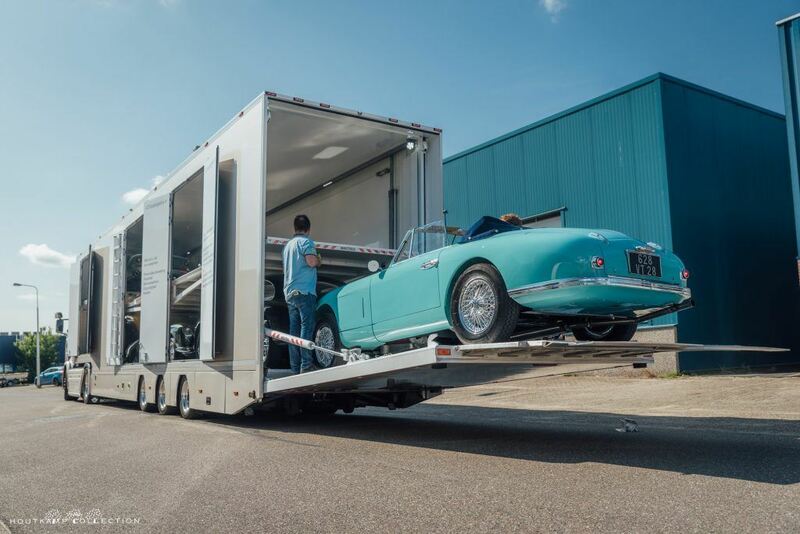 We have a long established relationship with the worlds best vehicle logistics companies making delivery or collection of you car as straight forward and hassle free as possible. 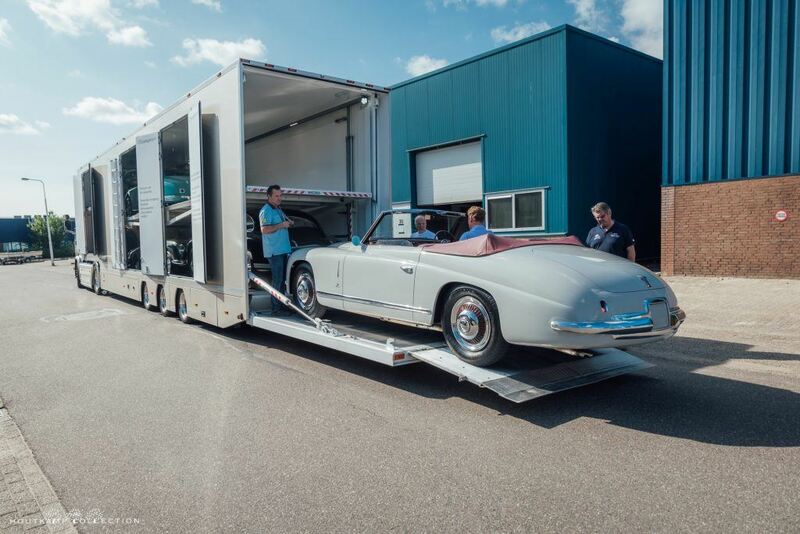 Transportation can be arranged nationally or internationally as the Houtkamp Collection have been buying and selling cars for more than 35 years all over the world meaning that we have the experience and expertise to handle the process from start to finish. 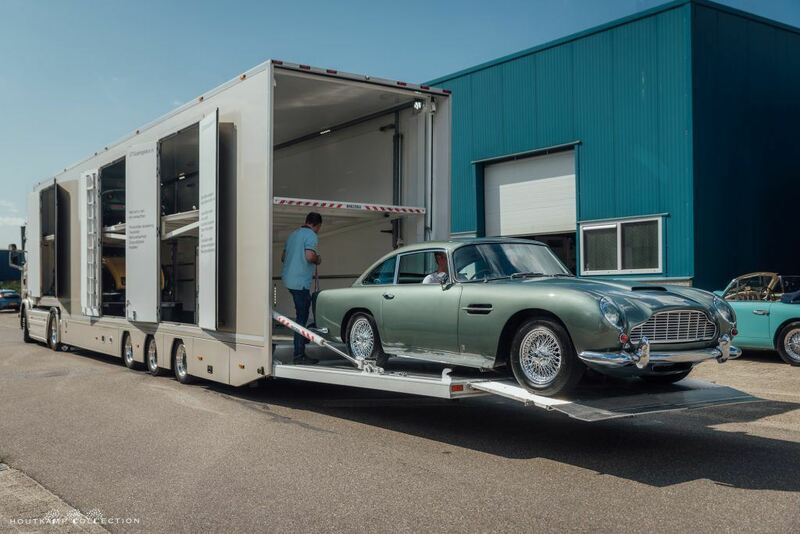 Transport by truck, boat and place can be arranged mainly within 24 hours. 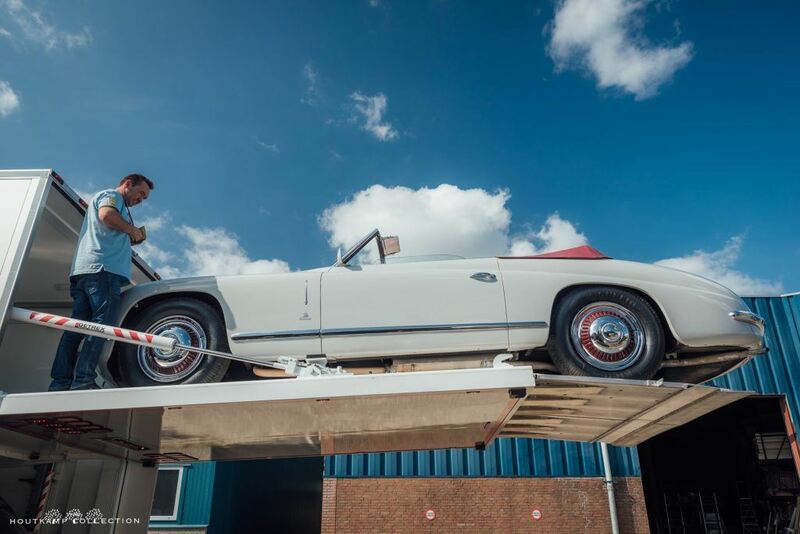 Whether it’s the Mille Miglia, the Gran Premio Nuvolari, Goodwood Revival or a Concours d’Elegance, the Houtkamp Collection will support your classic motorsport experience – from entries, to driver training and on-event technical assistance. The Houtkamp Collection offers race and event support, from preparing your car and getting you to the grid to making sure you cross the finish line. 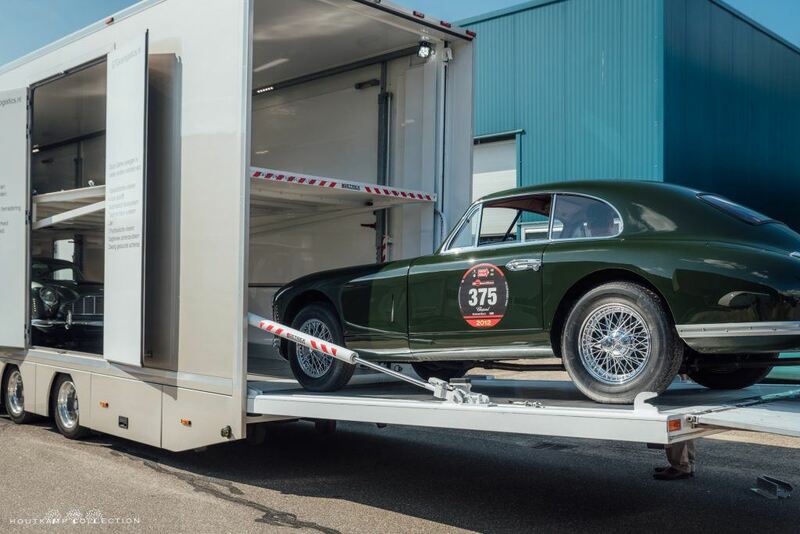 Since 2009, the Houtkamp Team has attended the Mille Miglia and the Gran Premio Nuvolari with service teams. 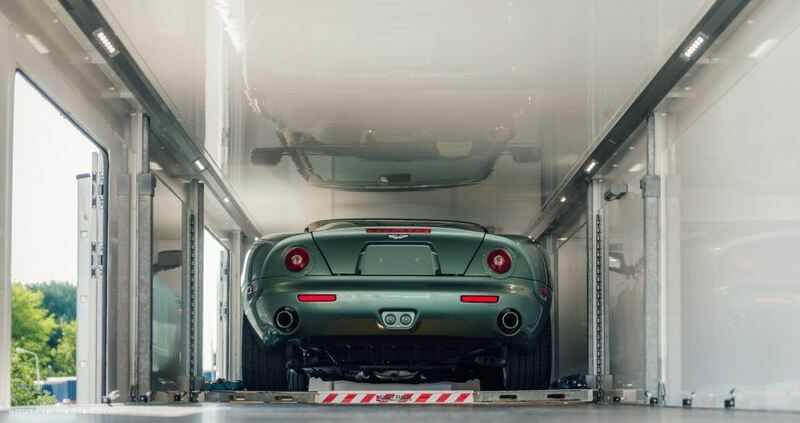 Our teams of experienced crew of mechanics supports our customers ready to assist during the event 24 hours a day. 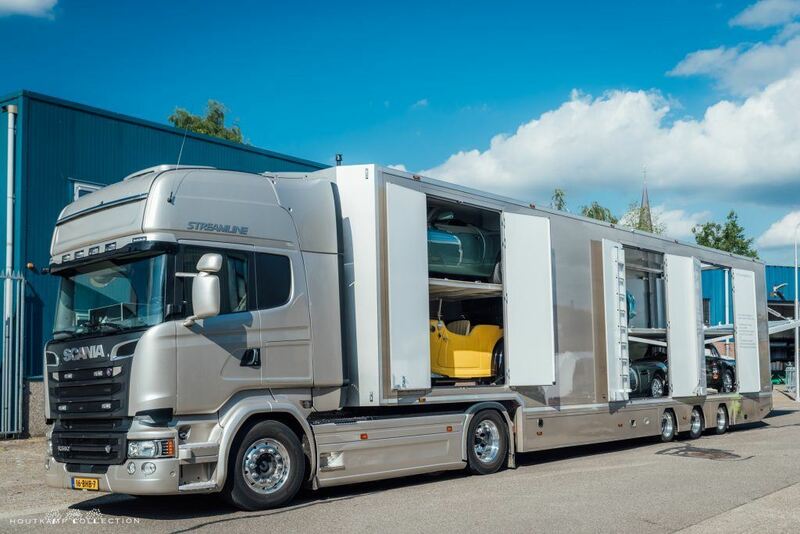 Our training days, open to all our customers and rally friends, it prove to be very useful in helping to avoid the disappointment of racking up unwanted penalities on the first day of the rally. To get better acquainted with the most effective techniques or perfect the driving and navigation reflexes in preparation for the tricky regularity rally, allying meter, chronometer and road-book.